A spectrum of flavours suggesting lychee, mandarin, lemon and lime. 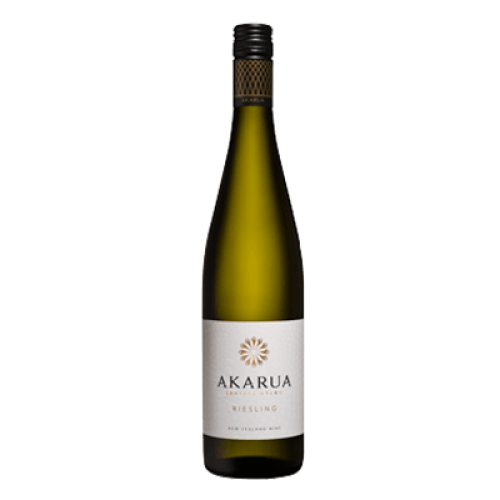 With a strong backbone of minerality and tangy acidity complementing and extending it’s off dry finish. 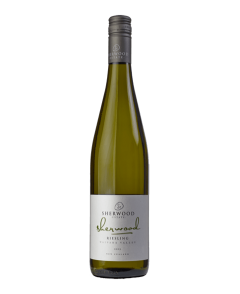 On the bouquet: fresh aromatics with intense lime and citrus blossom.